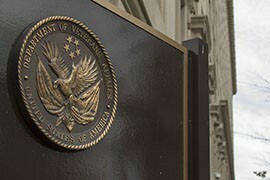 WASHINGTON – A tentative agreement between House and Senate negotiators on a multibillion-dollar plan to help the ailing Department of Veterans Affairs includes $20.7 million for a community-based outpatient clinic in Phoenix. The clinic was one of 27 specific projects, worth more than $230 million, included in the agreement Monday that is aimed at fixing headline-grabbing problems in veterans’ health care that first came to light at the Phoenix facility. 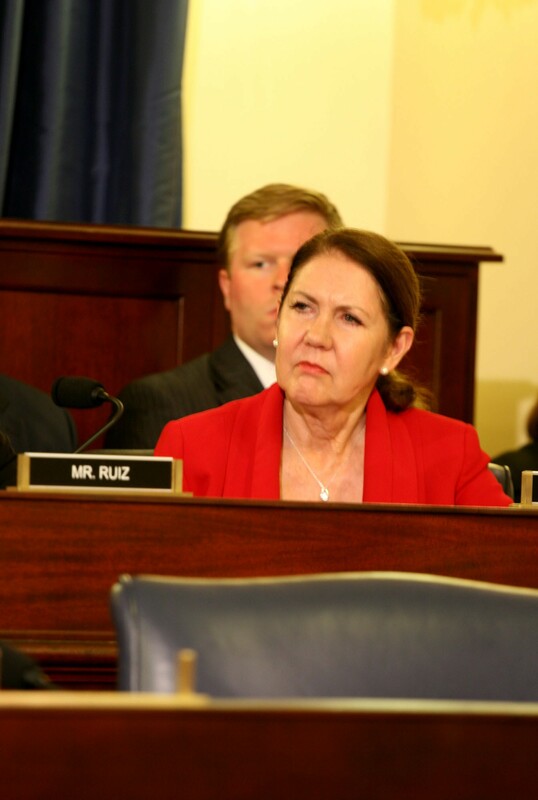 House and Senate conference committee members were still finalizing the details of the deal Monday night, but Rep. Ann Kirkpatrick, D-Flagstaff, welcomed both the deal and the specific provision for a new Phoenix clinic. The deal calls for $17 billion in new spending over 10 years that would make it easier for vets to get care, both inside and outside the VA system. Negotiators noted that the compromise amount is still less than estimated $30 billion that would have been spent under either the House or Senate versions of the bill that passed in June. The agreement was announced Monday by Rep. Jeff Miller, R-Fla., and Sen. Bernie Sanders, I-Vt., chairmen of the House and Senate veterans’ affairs committees, respectively. “This VA conference committee legislation that we are bringing forward today is far from what I would have written if I were to do it alone and I suspect it’s fair to say it’s far from what Chairman Miller would have done if he wrote this bill by himself,” Sanders said. The deal comes after a month spent wrangling over the House and Senate versions of the bill – and with less than a week left before Congress is scheduled to leave for its August recess. Sen. John McCain, R-Ariz., who was also on the conference committee, said in a prepared statement that the deal is a “significant step forward” and that he looks forward to passage before Congress leaves for its monthlong recess. 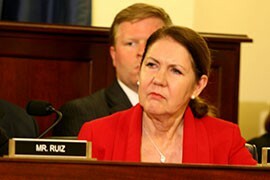 Kirkpatrick also welcomed the conference committee report as a victory for veterans. According to an outline of the deal released by Miller’s committee, the bill would allow veterans to seek medical care outside the VA system if they faced certain delays in care from the department or if they lived far from a VA facility. 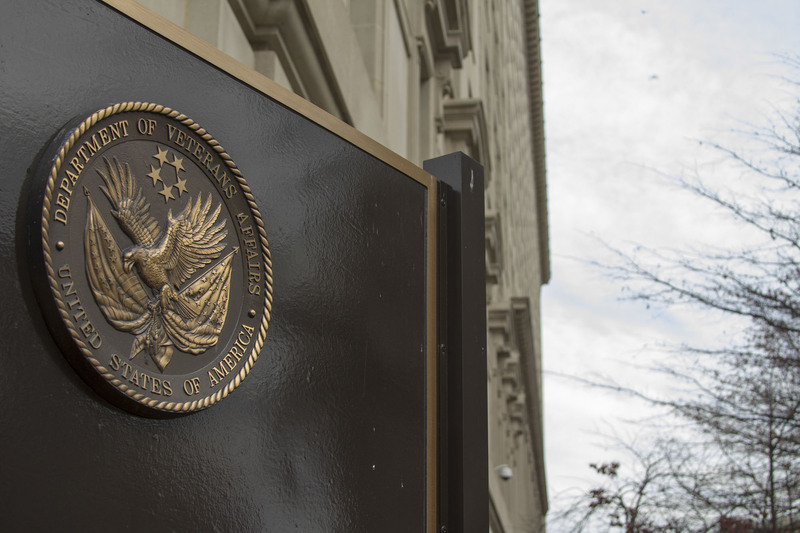 Besides increased access to non-VA care, the bill would also create a Congressional Commission on Care to evaluate access to treatment within the VA. The deal includes $5 billion for the VA to hire medical staff and make other improvements, and $10 billion for a “Veterans Choice Fund” that would be used to cover the cost of increased access to non-VA care. It would also extend Post-9/11 GI Bill benefits to spouses of veterans who died in the line of duty and would improve care to Native Hawaiian and Native American veterans, among other changes. “This bill is a beginning – not an end – to the efforts that must be taken to address this crisis,” McCain said in his statement. The tentative agreement between the House and Senate would make it easier for veterans to seek care outside the VA and fund more facilities and the hiring of more medical staff, among other proposals. Rep. Ann Kirkpatrick, D-Flagstaff, was one of two Arizona lawmakers - along with Sen. John McCain - on conference committee for the VA bill. She said the deal signals an "important new era of accountability."